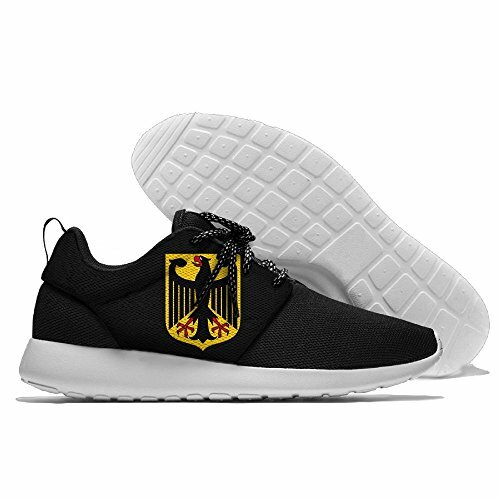 Versatility Fashion Sneakers---- Leading The Fashion Trend, Fit For Outdoor Sports, Hiking, Running, Jogging, Walking, Park, Weight Training, Cycling, Climb, Fishing, Lake, Yoga, Car-washing And Driving. Updated In Details And Added Comfort, The Classic Design Is The Perfect Addition To Your Wardrobe. If you have any questions about this product by Fatty Shoes, contact us by completing and submitting the form below. If you are looking for a specif part number, please include it with your message.